Getting work done in the digital workplace requires interacting with specific line of business systems, communication and collaboration applications, as well as learning and knowledge management tools. The quality of these applications and tools will have a direct bearing on employee effectiveness and engagement. 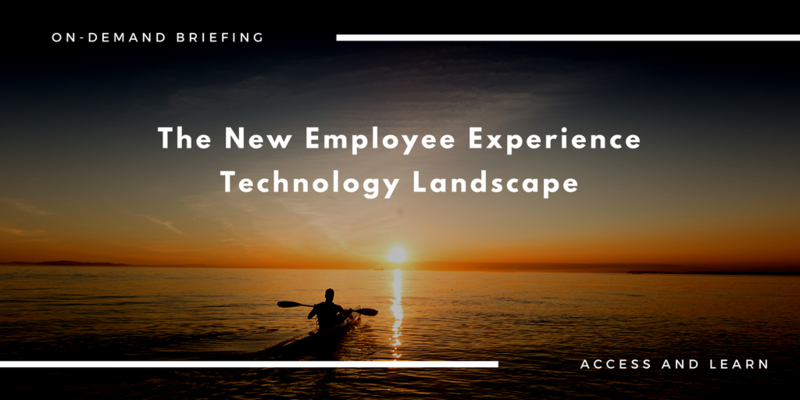 Join RSG founder Tony Byrne for a tour of the definitive list of vendors and technologies that form the new digital workplace.